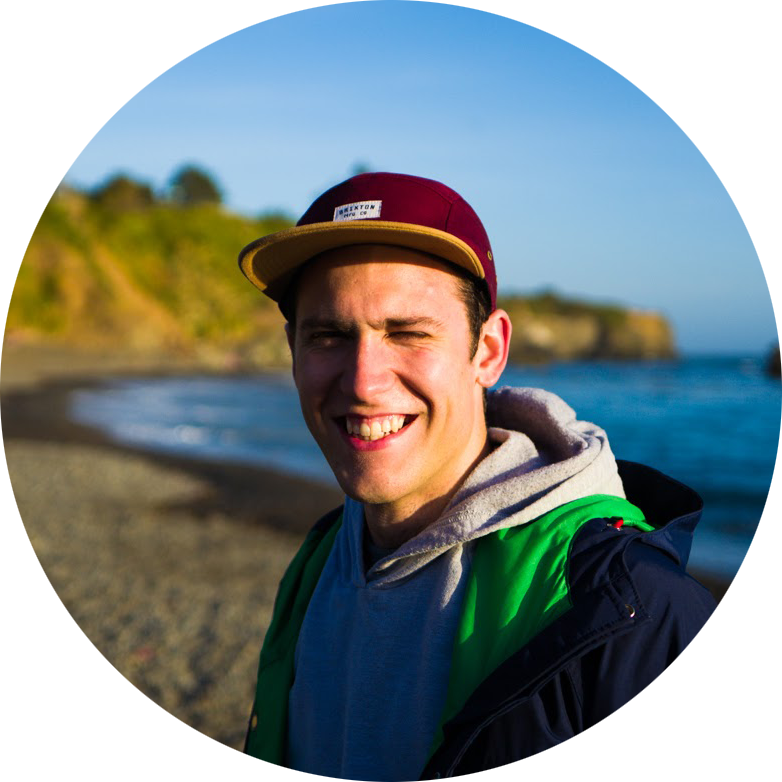 I’M STEVE, A SAN FRANCISCO-BASED ENGINEER, PHOTOGRAPHER, DESIGNER, AND PETTER OF DOGS. I CURRENTLY WORK AT BRAINTREE, HELPING POWER THE NEXT GENERATION OF BUSINESSES ACCEPT PAYMENTS IN ANY FORM. CHECK OUT MY RESUME, MY GITHUB PAGE, TAKE A GANDER AT SOME PHOTOS I’VE SHOT, OR PULL BACK THE CURTAIN.